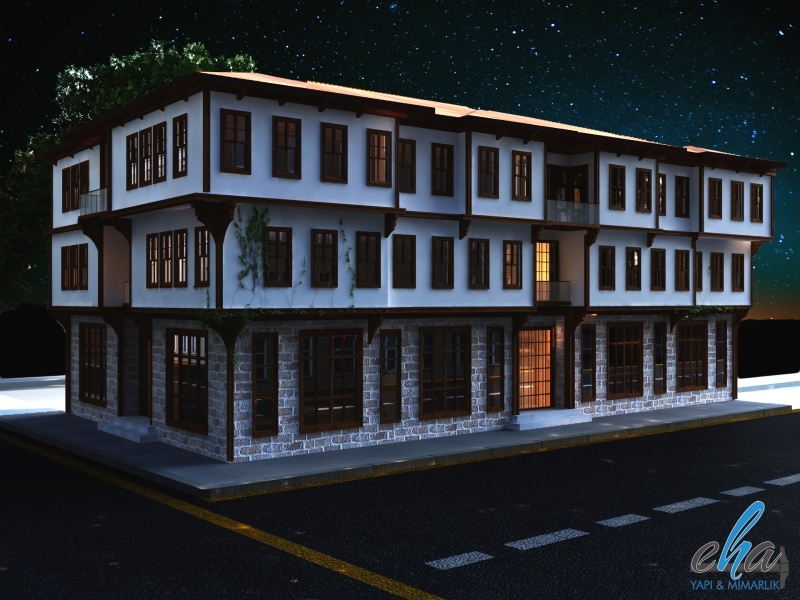 Project Name: Model Design of Ankara House in Ankara. 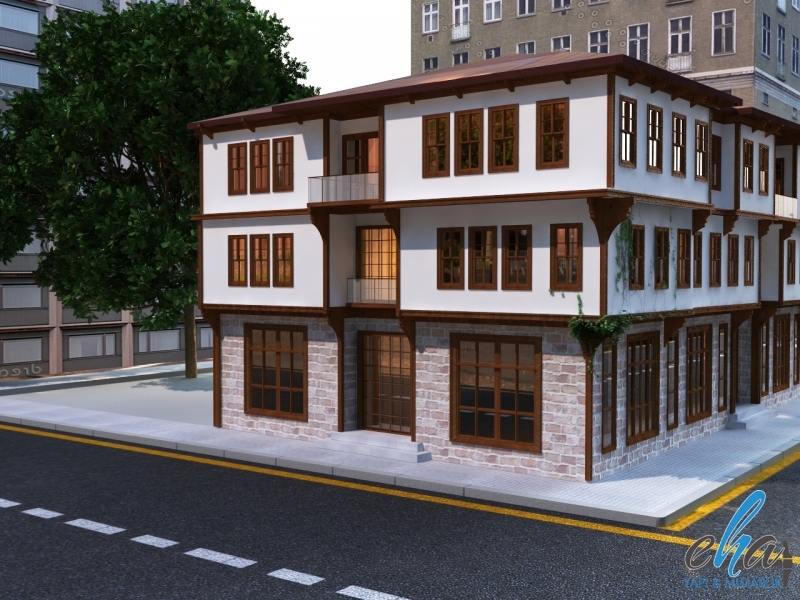 Architectural Design and Consultancy / Model Design of Ankara House in Ankara. 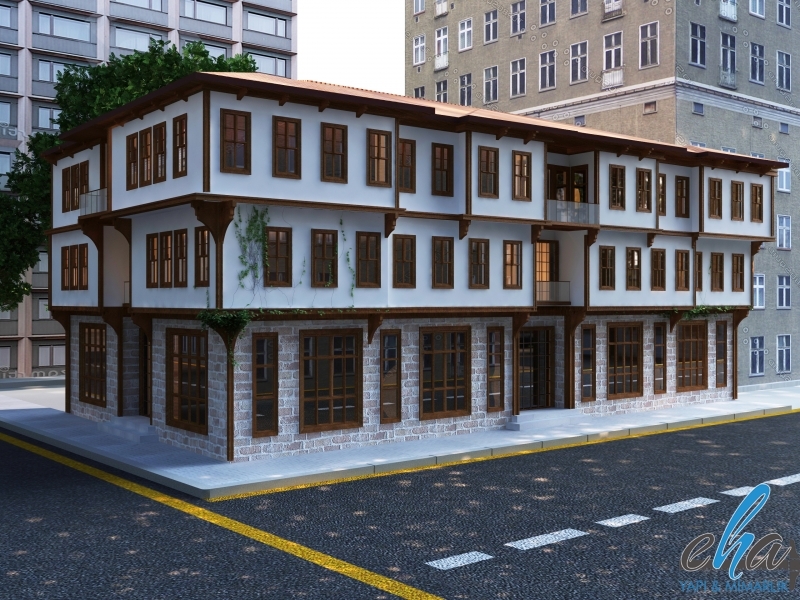 Business center was designed in Ankara house style.